Heya Durham! 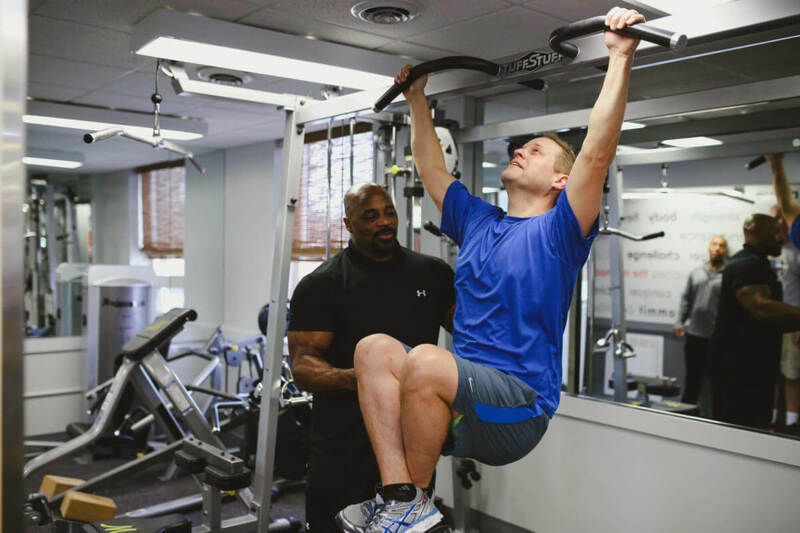 Today we are highlighting some of our clients and trainers hard at work at our private gym in Durham! 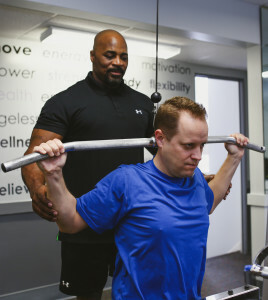 We love our clients and our fantastic trainers! 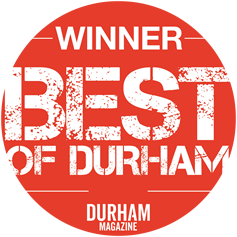 Thanks for your support and hard work Durham! Keep sweating! 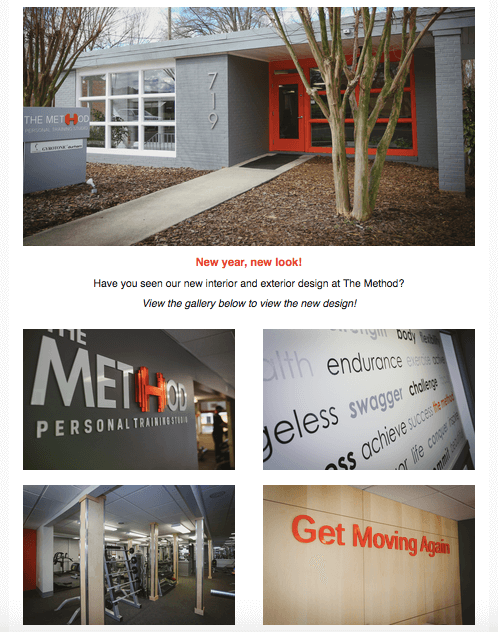 At the Method gym in Durham, we kicked off 2016 with a new design and logo! 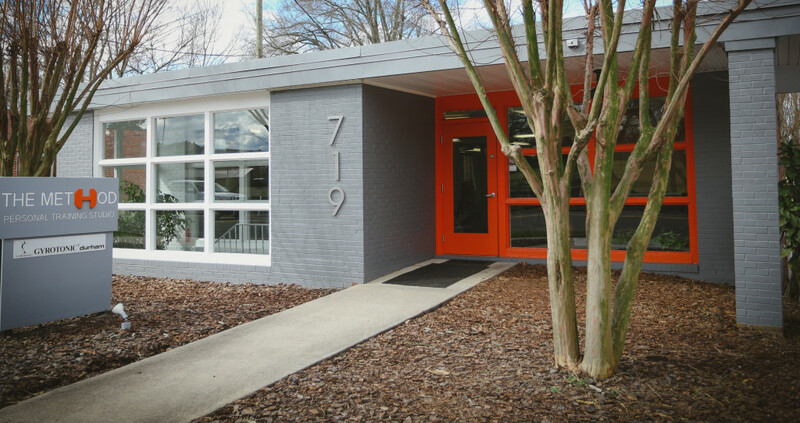 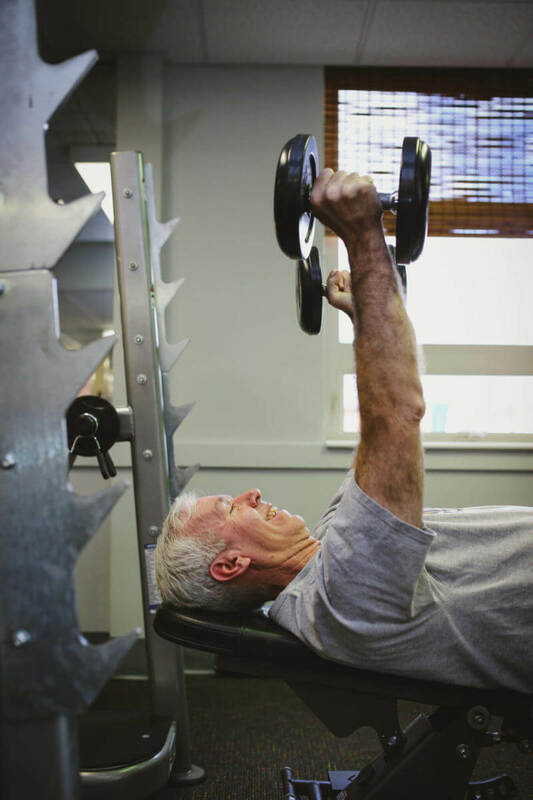 Our goal was for our Durham personal training studio to exude energy and strength! So without further ado… Welcome to The Method! 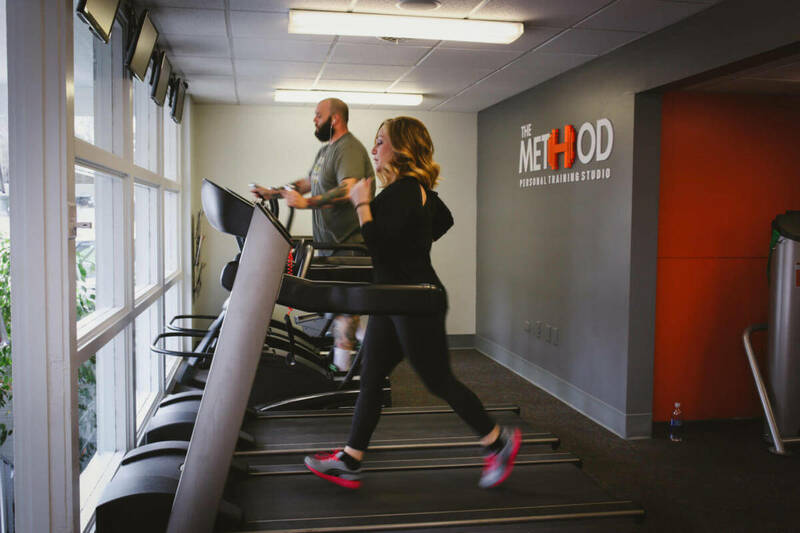 View the gallery below to check out The Method’s bright and modern design gym design.